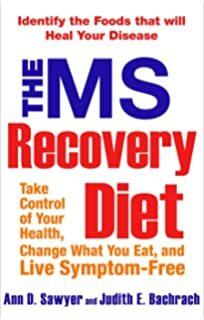 Before I was diagnosed in 2001, I had no idea what MS meant. As an exercise enthusiast and aerobics instructor, my adventures had taken me and my step class to walk for MD, MS, ABCDEFG. What did those letters mean? Were all these alphabet diseases related? didn't only hold people get them? Were they all a death certificates waiting to be signed? We were taking a break from what we normally did on the weekend of grading papers (we were all school teachers) and drinking a couple too many beers (we were also beer lovers). I really didn't give this event too much thought beyond the entertainment value. Even surrounded by the diverse group of participants involved in one of the biggest fund raisers in the state. In fact, I kind of forgot about the reason for our blistered feet. In early June 2001, the memory of that weekend so long ago would play a very important part in my future life. That was the weekend I began my own journey with an alphabet disease. Finally! The beginning of summer vacation. The day that every public school student and their teachers have looked forward to since mid-August. For me, this summer held an even more special ingredient. In two weeks my newborn would celebrate six months on this earth and we had the entire summer to play, learn, and laugh; starting with this morning's mile long walk to the public library. He would enjoy the stroller ride and I could begin to document his academic beginnings. I stocked the stroller with bagged apple slices, yummy kiddie cookies and bottled water, my library card, sun screen and a spare diaper. My walking routine had been traded in for feeding schedules and mommy duties lately, so I looked forward to this hike for more than one reason. My legs were getting lazy and my Reeboks were looking too clean. I spread a thin layer of extra strength sun block on baby's face, secured his new Old Navy ball cap, and lowered the stroller visor to ensure that harmful rays were filtered. My own sun hat was in place and sunglasses secured. We set out with the sun to our backs and I made certain to comment on the sights of downtown Fairmont as we crossed traffic and entered the more historic portion of our small city. The morning was clear and traffic was light, so our journey was the perfect way to begin what promised to be the perfect summer sojourn from academia. An hour later with a stroller full of colorful children's books for baby and two crime novels for me, I carefully tucked my now sleeping son back into his chariot and began the return walk home. The sun was a little higher and its rays practicably warmer, but it felt good. I was on top of the world. Life couldn't get much better than this, I remember thinking and wished for the umpteenth time that I knew how to whistle. This just seemed like the perfect moment to let out a light-heart-ed whistle. I had the perfect child. This was a perfect morning, very near a perfect library, the perfect distance away for the perfect morning stroll. And then, as with all perfect plans, the bottom fell out and all hell broke loose. Four city blocks from home, my vision suddenly blurred and my right arm began to tingle in a strange, limb-falling-asleep manner. For some reason I could no longer fully lift my right foot and my mouth felt like it was actually pull down in what I imagined was a comic book grimace. I'll have a drink. That's the ticket. I remember focusing on that water bottle with such an intensity that I had hoped to will it to rise up to me and rinse me in its refreshing contents. But it didn't. Remember? My perfect morning, my perfect plan was no longer perfect; so any magical, lifesaving actions were safely resting in the stacks back in the fantasy section of the library. I remember staring out at the four lane (thankfully not polluted with traffic, yet) and praying to God that I could safely push my son’s stroller to the other side. My legs were so weak and my right foot had to be practically dragged. At least the wheels on the stroller would help pull me in the right direction. I stepped off that curb and plunged my son and myself into the middle of the highway, steeling myself to ignore the angry car horns that surprisingly did not sound. Or maybe there were none. I really do not know. This portion of my return walk home has gone to the selective portion of my brain, for which I am grateful. I really do not want to know how we crossed that highway. It's more important that we did. To this day I do not know exactly how I managed to cross that street to complete my journey over the uneven sidewalk to my own front porch. One concrete step up to the front walk and two porch steps to reach the front door elude me. I do remember sitting on the front step beside my sleeping baby, wondering how on earth I was going to move that stroller to the front door. I was terrified at the prospect of lifting my child in my numb arms and actually carrying him the distance to the door. By now I couldn't feel the fingers on my left hand and my right arm hung uselessly at my side. Someone was watching over me that day. Of that there is no question. I think I might have dozed there in the shade of my front yard pine tree because the next memory I have is that of my son making small, conversational noises from his stroller seat. Without even thinking I reached for him and rose from my perch to carry him inside, away from the heat. It was as if my horrible walk home had never happened. I had to stretch my imagination to recall the frightening events of the afternoon, but I would not be convinced otherwise. And, of course, as paranormal fate would have it, the lack-of-sensations returned as soon as I changed and fed my son. It wasn't as bad, but it was there, what it was. I knew that medical attention was absolutely essential. The only physician I knew to contact was my OBGYN, who blessedly granted me an emergency visit. His advice: Go to the ER, straight to the ER, do not pass GO, do not collect $200.00. This was no post-natal evident, but I could tell he had his suspicions. I got some flak from my then spouse, but I had a new reason to take care of myself. I hadn't planned to be a mother at the age of 40. Nor had I any plans to contract some lethal disease. Upon registration into the hospital, I was poked, prodded, x-rayed, cat-scanned, and MRI'd. Extensive tests ruled out a stroke and there was no conclusive evidence of any other sensible condition. The entire time I spent in the hospital my biggest concern was the welfare of my child. My mother was out of town and I didn't want to worry my father. Being of an advanced age for a young mother, I didn't have any friends around who were free to help me out. I finally called a relatively close girl friend whose work allowed her a little more freedom than others and she agreed to hook up with my husband and lend a hand. (They ended up married a few short years later.) Until recently I thought that my son was in her care exclusively until my brother and sister-in-law informed me that their baby nephew had spent quality time in their hands. Eleven days later I returned home to continue my summer vacation. I relearned how to walk, feed myself, and enunciate words. I couldn't hold my child without fear of dropping him. 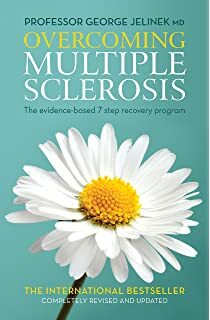 On July 1, 2001, I had a spinal tap and was officially diagnosed with relapsing-remitting multiple sclerosis. I was prescribed Beta Seron. I learned how to self-inject and I dealt with it. My son's favorite movie became my VHS instructional video on how to inject Beta Seron. To this day we laugh about this and I fear that I will be forced to convert that old VHS to a DVD for his eighteenth birthday! If he chooses a career in medicine, I can blame it on that video! My real MS adventure began that summer. 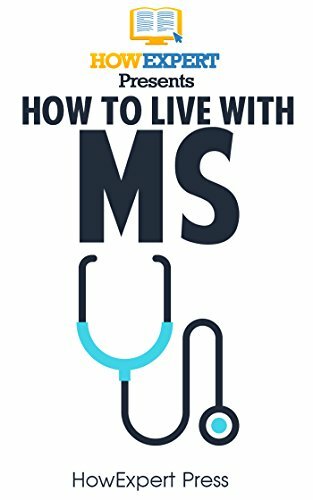 My first lesson was to find out what MS was and how long I had to live. 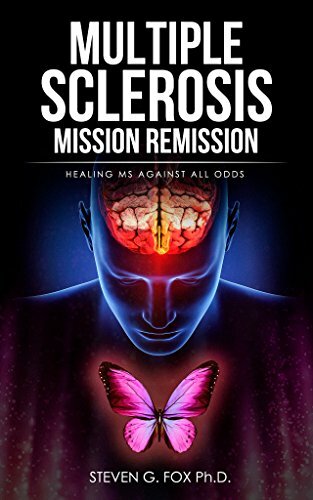 Well, that was nearly fifteen years ago and I am still kicking; but the true definition of MS remains a mystery to me and will probably remain so until my final breath. One would think that as an English teacher and avid reader, my first response to the diagnosis would be to return to that library and research, research, read, and research. Yes, one wold think that. 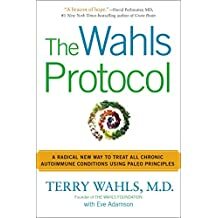 Probably because I had no idea that people actually wrote about a disease that could only result in anything but medical jargon and confusing trial results and spreadsheets. 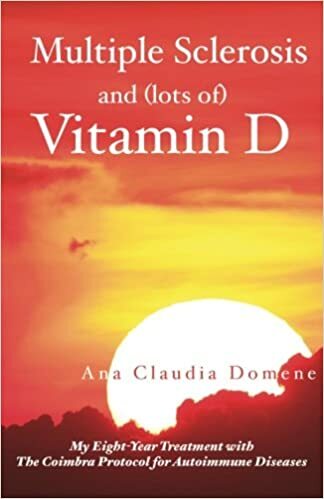 Even when I finally wrapped my brain around my condition, reading about the disease or even, horrors!, writing about it as the furthest thing from my mind. And then this happened: Last night the world lost a wonderful person to the complications of MS. 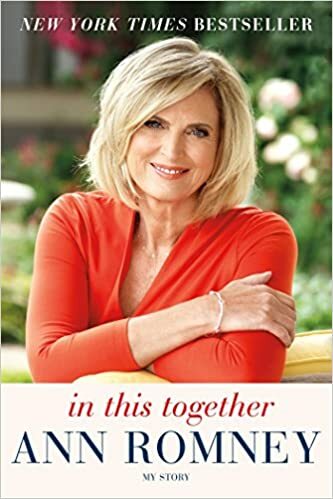 The world is a darker place without the light and joy that my friend Jamie offered with her genuine smile and positive presence. I couldn't ignore it any longer. One of my dearest friends in the whole world succumbed to the injustices of the MonSter. It was literally hiding under her bed. The memory of my last visit with Jamie is forever etched in my mind. I Have MS. What's Your super Power? is dedicated to a girl who called me "sister". Younger than I, she followed me around and emulated my behavior as a teenager to the point of humiliation. I had no idea that this beautiful, popular, magnetic girl never knew how I much I admired her "picture perfect" life that was different from mine. 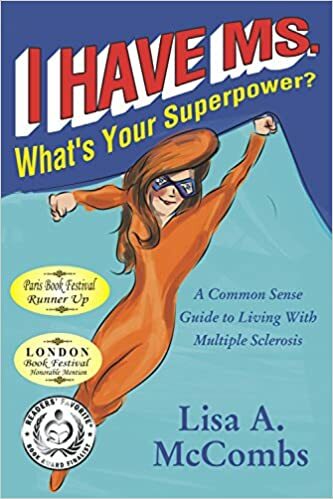 I Have MS. What's Your super Power? is dedicated to a girl who called me "sister". Younger than I, she followed me around and emulated my behavior as a teenager to the point of humiliation. I had no idea that this beautiful, popular, magnetic girl never knew how I much I admired her "picture perfect" life that was very different from what I felt was the chaotic circus in which I grew up. I have since learned to appreciate the wonderful family I’ve been gifted. Yes, we are more than a little nutty, but I truly believe that my family far exceeds any I’ve ever known. When we love it is unconditional. My dear friend was diagnosed not long after I received my sentence. We semi-laughingly compared similarities in our situations. We had swum in the same pool growing up. We had chased some of the same boys. We had spent hundreds of hours haunting the same dives. Was there a link to this strange dilemma we were in? Where my first inclination might have been to read about this MonSter, Jamie was less studious. I would have read for her had there been a more open means of literary support. All I could find was technical manuals that spewed medical jargon and boring details that I really didn’t want to understand. Now there is so much. What I share on these pages is just a little iceberg teaser. 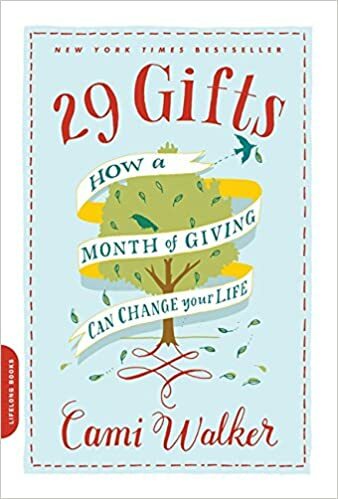 More and more people are sharing their MS in helpful, inspirational, informative tomes that I admittedly love to read. We are not alone in this nightmare and them more confidantes we collect our world is just that much larger. Searching for a positive in our MS World that would be it. In misery we look for company, right? In this 21st century of Star Trek technology we are capable of contacting thousand, millions of like-minded individuals. Face Book, Instagram, Pinterest, Twitter…the list is too vast for me. I still marvel at the invention of cell phones. My first flip phone (favorite cell by far) cracked me up constantly. I always felt like I was conversing with Captain Kirk. Since the MonS6ter is rather other-worldly, this is rather fitting. MS makes us solitary creatures, which makes us the perfect subject for research. Not research just on our disease but the perfect researcher of our disease. Therefore, MonSter Warriors need to read. It is our responsibility to the rest of the world. WE are the experts on MS. Not one other person on the face of the earth will ever know how we feel. There is no drug company, doctor, Yogi, mid-Eastern dietician, or clairvoyant who will ever truly now how we feel. 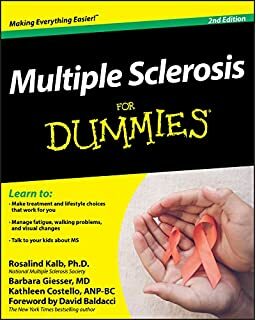 Our fellow Warriors can sympathize and encourage, but we only sincerely learn how to deal with MS through the experiences and experimentation of others. I hold medical professionals in high respect and appreciative their consistency in searching for a cure. Living with MS means constantly experimenting and the more options we have, the better.We had chased some of the same boys. We had spent hundreds of hours haunting the same dives. Wa there a link to this strange delimma we were in? Where my first inclimiatio might have been yto read about this MonSter, Jamie was less studious. I would have read for her had there been a more open means of literary support. All I could find was technical manuals that spewed medical jargon and borng details that I really didn’t want to understand. Now there is so much. What I share on these pages is just a little iceberg teaser. 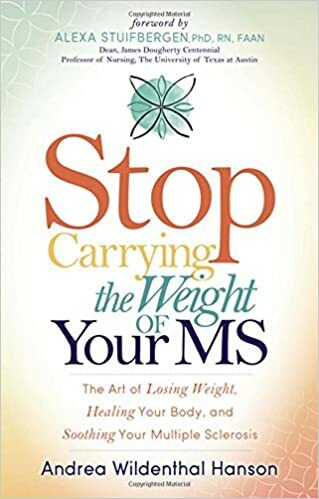 More and more people are sharing their MS in helpful, inspirational, informative tomes that I admittedly love to read. We are not alone in this nightmare and the more confidantes we collect our world is just that much larger. 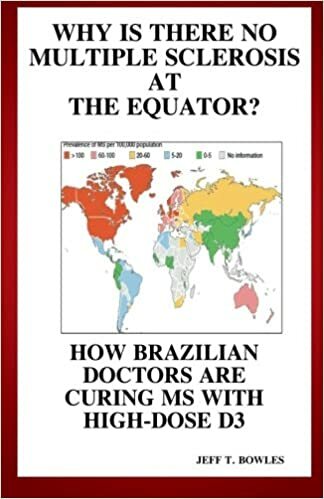 In searching for a positive in our MS World that would be it. In misery we look for company, right? In this 21st century of Star Trek technology we are capable of contacting thousand, millions of like-minded individuals. Face Book, Instagram, Pinterest, Twitter…the list is too vast for me. I still marvel at the invention of cell phones. My first flip phone (favorite cell by far) cracked me up constantly. I always felt like I was conversing with Captain Kirk. Since the MonS6ter is rather other-worldly, this is rather fitting. There is no drug company, doctor, Yogi, mid-Eastern dietitian, or clairvoyant who will ever truly now how we feel. 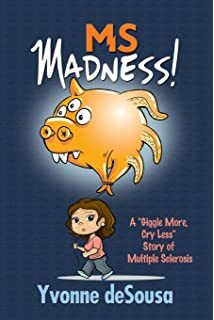 Our fellow Warriors can sympathize and encourage, but we only sincerely learn how to deal with MS through the experiences and experimentation of others. I hold medical professionals in high respect and appreciative their consistency in searching for a cure. Living with MS means constantly experimenting and the more options we have, the better. So, exhibit your Super Powers by learning more, reading more, trying more. Maybe God gave us this condition for a reason? 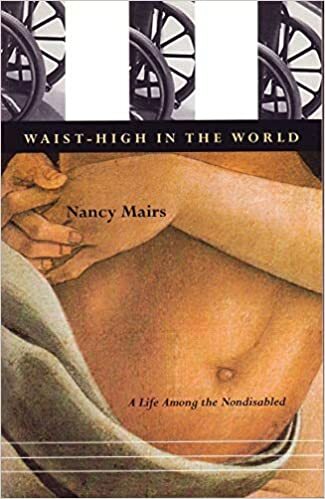 The works of medically trained individuals is fascinating, but I really, really enjoy reading the shadings of other MS Warriors. So, not only do I write about living with the MonSter, I read about it. 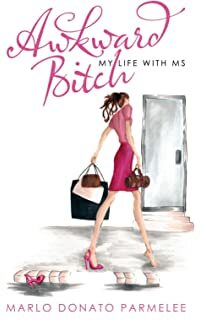 My goal this year is to grow my MS library with as many books about multiple sclerosis as possible. MS is an expensive disease, but I feel validated in spending my money on books. Grab a good book and have a great weekend!